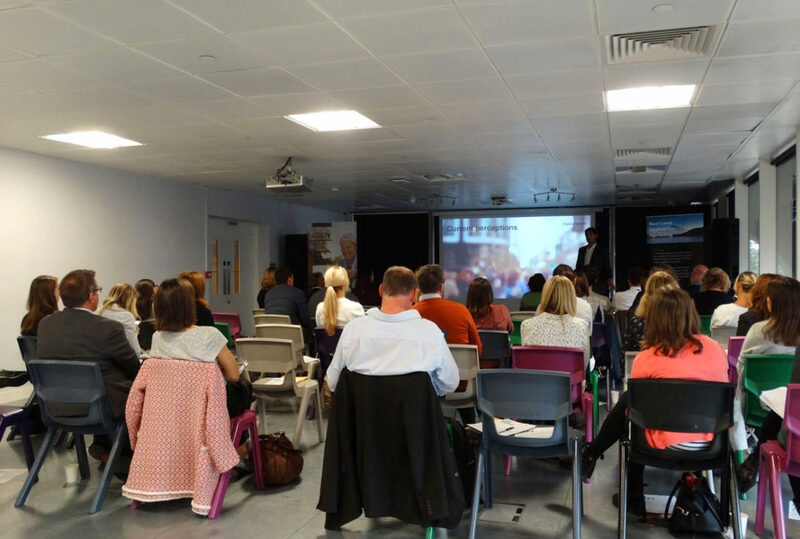 We’ll admit it: we’re still on a high after our first-ever Destination Marketing Conference held at the Rainmaking Loft in London’s historic St Katherine Docks last week. The event attracted destinations from far and wide and proved a resounding success. We would like to extend our thanks to all of the speakers who provided their valuable time to share experiences around a wide range of subjects, including creating a destination’s persona, dealing with over tourism, the benefits of influencer PR, social media strategy and using social to change perception of a destination. Overtourism is a concern in some areas. Working with local residents and businesses and creating clear communication channels helps to generate a positive impact and overall the vast majority of residents will understand how important tourism is for the economy and your destination. Planning is imperative to integrate social into wider PR and digital marketing plans and stay responsive to maximise external opportunities. Visit Cornwall has managed to do this with the impact of Poldark. Social media influencers are all-to-often assumed to be ineffective and uninfluential and that’s a huge mistake. Working with bloggers can help you reach new and niche audiences. It allows you to deliver your destination’s story via local voices. Use social media content to bring your audience right into the heart of your destination. The best way to achieve this is to use visual and immersive content to recreate a first-person sensory experience. Video in particular has proven to be an incredibly effective way of doing this. Consider mixing standard formats with more innovative ones, such as Facebook and Instagram Live. Perception change can – and will – be achieved via social media. But in order to drive this shift and inspire travel, it’s essential to create an emotional connection with your future visitors. Use insight tools to develop an understanding of your audience, the platforms they use and the formats they respond to. Then let those findings direct your content and advertising strategy. If you are interested in finding out more, please get in touch with us on 0117 440 0500 or contact simon@digitalvisitor.com.